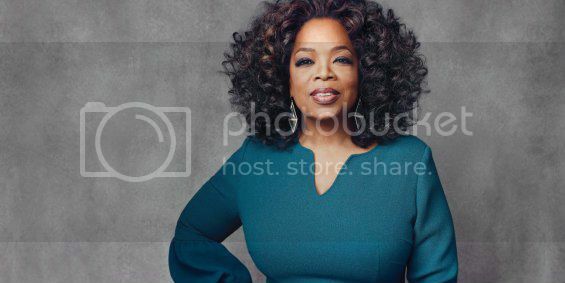 ESPN - Oprah Winfrey is considering teaming with David Geffen and Larry Ellison to make a bid to buy the Los Angeles Clippers if the NBA board of governors votes to force Donald Sterling to sell the team, sources told ESPN. Geffen, a music and film mogul with a net worth that Forbes estimates at $6.2 billion, reportedly tried to buy at least a controlling stake in the Clippers in 2010 but was rebuffed by Sterling. Oprah Winfrey is part of a group that is considering a bid to buy the Clippers if Donald Sterling is forced to sell the team, sources told ESPN. Ellison, the CEO of Oracle, a business software and technology company, has attempted to purchase several sports teams in recent years. Geffen's and Ellison's potential interest has been previously reported, but sources told ESPN they are considering joining with Winfrey on the bid for the Clippers, who could draw the interest of some of the world's wealthiest people. NBA commissioner Adam Silver wants Sterling to sell the Clippers as part of the extremely stiff series of sanctions brought against the longtime owner in response to racist comments the league says he made in a recorded conversation. Silver banned Sterling for life, fined him $2.5 million, and said he will press the other teams to support his desire to make Sterling sell. Watch Oprah's reaction to Donald Sterling's leaked remarks in which she refers to his "plantation mentality."